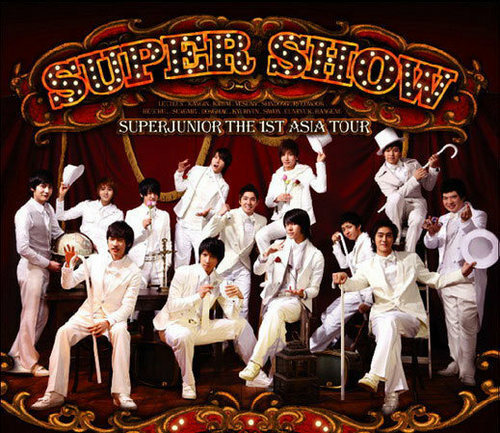 SJ. . Wallpaper and background images in the super junior club tagged: super junior. Saranghaeyo SuJu 4ever!!! <3 u'r the best ever!!!!! !